I begin with this piece on an experiment on “magical thinking.” Rationalists, always so optimistic about how rational human beings want to be, were rather surprised to discover just how irrational modern men can be. A pair of psychologists from Yale University, Newman and Bloom, decided to publish a study in the Proceedings of the National Academy of Sciences on how people behave towards the inanimate objects once owned by famous people. 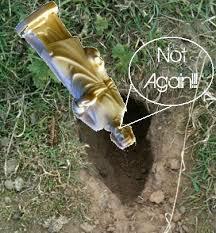 Here’s what they did. They would secure a list of items and have an auction house provide a baseline price. They then categorized the items according to the degree of contact with the owner, “low contact for items like artwork, medium for items such as furniture, and high for items such a clothing.” Their findings were rather amusing. For a celebrity like JFK who is well thought of, the price for his sweater was higher than what the auction house predicted. If the celebrity were more infamous than famous, however, someone like Bernie Madoff, then the price for his sweater was lower than predicted. Volunteers were asked how much they would pay for a sweater worn by JFK or Mr. Madoff—either as is or after it had been sterilized. Sterilizing JFK’s sweater decreased its value. Sterilizing Madoff’s sweater increased its value. Now I consider myself a pretty rational guy, but that last finding resonates even with me—I’d feel uneasy about catching some of Bernie Madoff’s moral-taint cooties from his sweater. This may seem as rather odd to Mr. Sapolsky and perhaps even to Newman and Bloom, but for a Catholic used to first, second and third class relics, this is old hat. Despite the secularist attitudes of our nation, there is still a visceral, human appreciation for the kind of mystical, Sapolsky might say “magical,” connection between people and their stuff. This is the decidedly anti-gnostic part of the human psyche, the part which impels us to hold on to grandma’s blanket, to that button pin we got in fourth grade from our favorite teacher, and of course to that rosary which our Aunt Ida touched to the tomb of Fr. 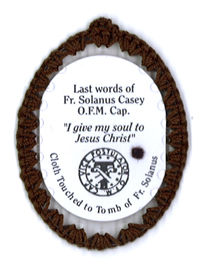 Solanus Casey when she visited her sister last year in Toledo. Frankly, I’m rather glad that the study was done and published. Though our Catholic traditions can become perhaps a bit less mystical and too magical – like trusting in the talismanic powers of an upside down statue of St. Joseph buried in the ground – it is comforting to know though it may indeed be irrational, it’s very human. Omar Gutierrez writes from Omaha, NE. 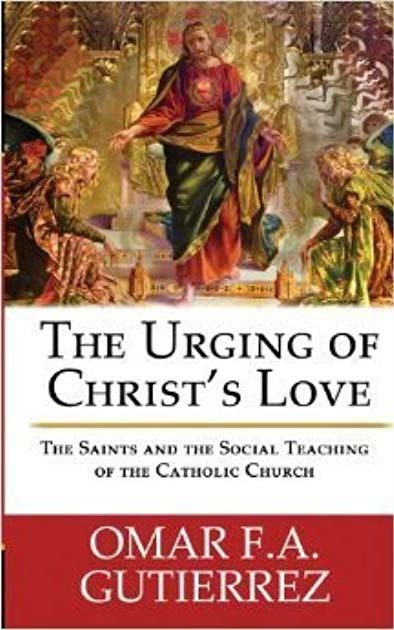 His book, The Urging of Christ’s Love:The Saints and the Social Teaching of the Catholic Church can be purchased online and at Catholic booksellers.